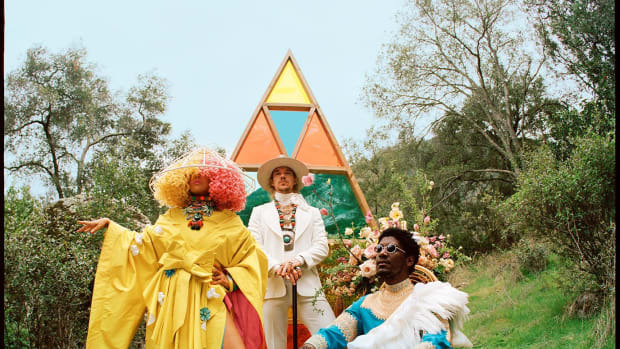 Labrinth, Diplo and Sia Share Music Video for LSD Single "No New Friends"
On the heels of their debut album, LSD have unveiled a psychedelic video. Now that their debut album is out, LSD are going the extra mile to keep people talking about it. 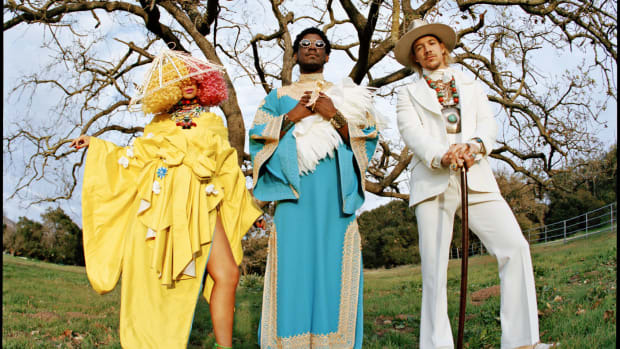 The supergroup consisting of Labrinth, Diplo and Sia had let a single titled "No New Friends" trickle out a month prior to the release. Today, they&apos;ve shared a stimulating music video for the song. The visual accompaniment bears more similarity to that of LSD&apos;s "Thunderclouds" than their music video for "Audio," portraying a fantasty scenario with colorful costumes and props. The back-and-forth exchange between Sia and Labrinth is emphasized as the former artist is depicted as a giant holding the latter in her hands. LSD debuted in May of last year with a single titled "Genius" that also appeared on their recent album. 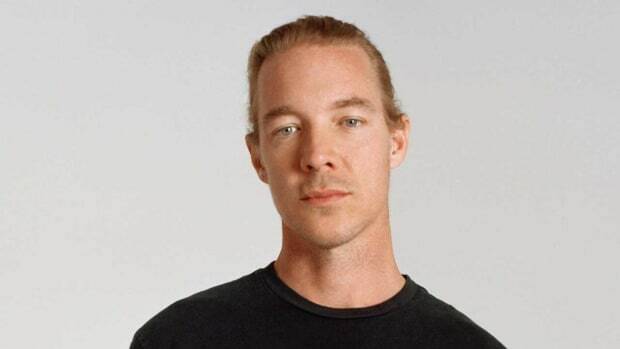 The timing of the group&apos;s formation is likely no coincidence; shortly after they started releasing music Diplo revealed that his Major Lazer project would soon call it quits. 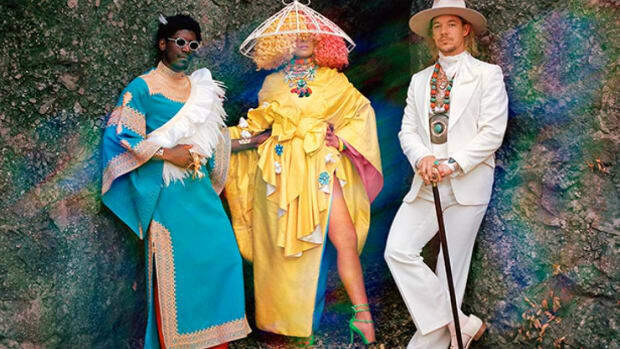 Stream or download Labrinth, Diplo and Sia Present... LSD across platforms here. The three artists' chemistry is on full display in "No New Friends." 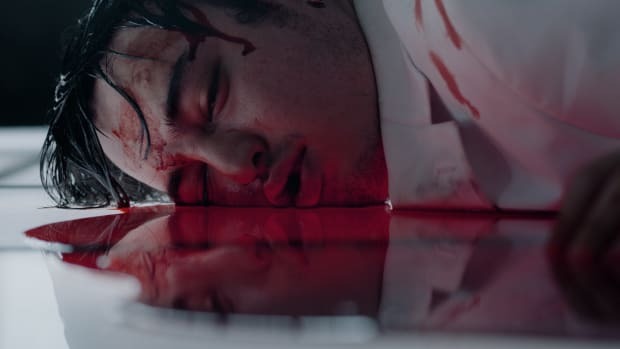 "Genius" by LSD just got a massive remix. The pop supergroup just released their first full-length effort. 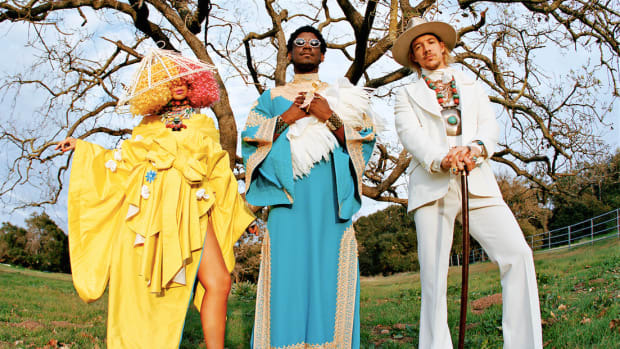 Diplo Teases Clip of New LSD Single "Mountains"
Labrinth, Sia and Diplo have teamed up on a new track under their LSD project. Diplo brought along several friends for the ride. 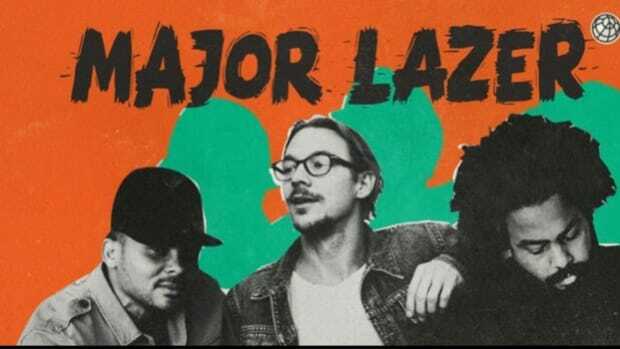 Major Lazer Drops a Unique Interactive Music Video for "Know No Better"
Hands down the coolest video of the year! 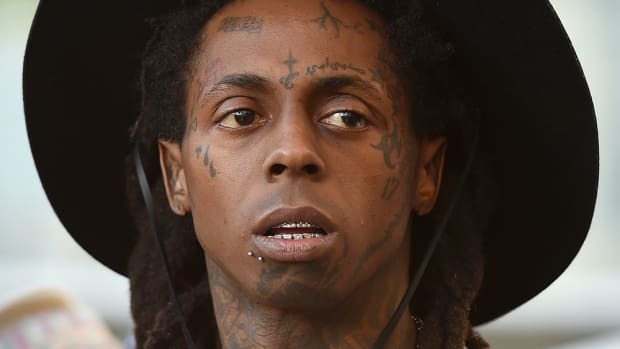 On the heels of last month's Lil Wayne remix, LSD announced the release date for their first studio-length effort.